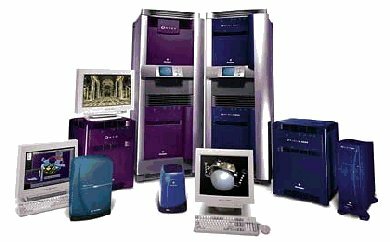 If you are thinking of liquidating or want to upgrade your Silicon Graphics equipment, B&B Solutions is there for you. We buy excess Silicon Graphics, SUN Microsystem, HP & Cisco equipment. You can leverage your buying power by trading in your Silicon Graphics system. Trade-in your equipment and receive a credit toward your purchase. Recover some value, eliminate storage and administrative expresses. Contact us at: bbpurchase@bbsolutions.com. Due to extensive products available, you can send your request via e-mail.